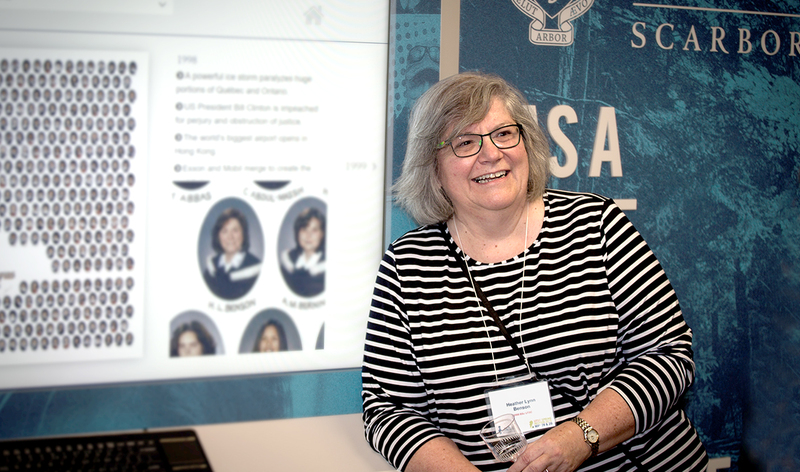 Returning students are pursuing their goals at U of T Scarborough thanks to support from a generous alumna. Then in 2012, Biswas received the Heather Lynn Benson Scholarship, established as an annual award for returning students. Not only did the scholarship offer financial support, it provided a morale boost for Biswas as well. Having graduated from U of T Scarborough, Biswas is now pursuing her passion—preparing a life-saving cancer medication at a pharmaceutical firm.